You are here because the thought of making extra cash interested you. The good news that you will find resources to make money that are legit and will get you some extra cash. Thanks to the internet, regular folks like us can earn a decent amount of cash. For example, I make extra cash from this blog and by using apps like Swagbucks, Ibotta, Ebates and sites like MyPoints. I'm all about making extra money. I have written about many resources to make extra money to help your money grow. 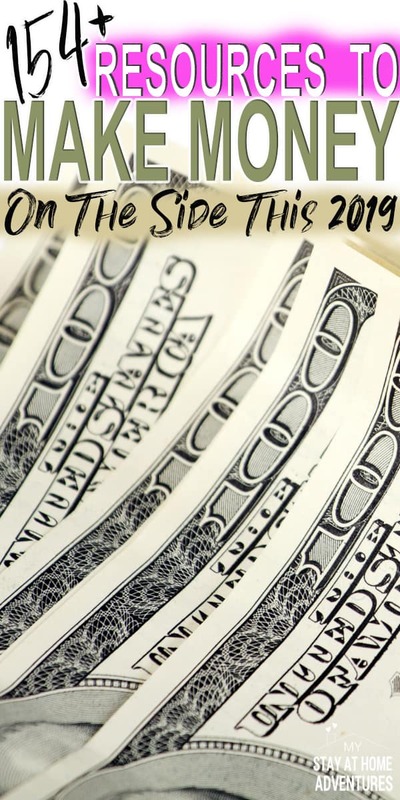 Since my love to help others with their finances is huge, I wanted to gather a few of my favorites posts and resources on ways to make money in order to make 2019 the year you will start making some extra cash. Finding smart ways to make money doesn't have to be hard or cost you money. Depending on the amount of money you desire depends on all on you! Why the possibilities of making an extra $5.00 to a $1,000 or more it's up to you! But Joyce I don't think making money online is for me? If you believe that you can't make money online, you are wrong. I started making money many years ago and it is possible. Again, finding resources to make money depends on you and your talent. From searching online using Swagbucks, to starting your own online business, the possibilities are endless all thanks to the Internet! I think anyone can earn extra cash and I will tell you my reasons below. Why is finding ways to make extra money important? Why not? Why settle for your regular income? If you have set goals for 2019, making extra cash this year should be the top priority. Having some extra cash on the side will have its benefits. It allows you to achieve your goals for this year faster. Why not use the extra cash to grow your emergency fund. If you don't have any money saved, then maybe is time to do so and using the extra cash earned will be a good way to grow your savings. Read Why Having an Emergency Fund is Important and learn the details as to why everyone needs to have an emergency fund. What will happen if you lost your job? What happens if the main income you depend on is gone? Having that money saved in an emergency account will benefit you. Also, having a small income coming in will be better than nothing. Is your debt overwhelming you? Are you drowning in credit card debt? Do you want to pay your debt faster? Use the extra cash and start paying your debt. 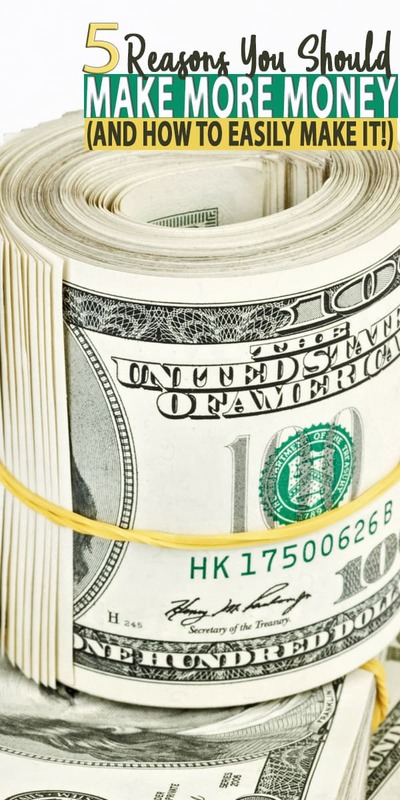 Take the time to read these resources to find a way to make extra cash. When you do, use the cash you make and start paying your debt faster. Look at these resources and find your dream job or career! When you start researching and reading you might be able to find something that you are passionate about and start making a good amount of extra cash. Finding ways to make extra money might lead to finding the job of your dreams! Many people started their dream jobs as a side job. From part-time blogging to becoming a full-time blogger writing about things you love. Funny, I started making money online and never thought I would make over 11,000 in seven months working part-time and from home. And believe me, if I can do it you can too. Want a new stove? How about a nice family vacation? You don't have to get into debt to have it just make the extra cash and use that money to make it happen. We sold a few things to have some extra cash for our Florida vacation this year and will be selling other things when we come back to pay for our new computer. Now that we established why finding ways to earn extra cash is important, let's talk about how we can make that extra cash. The possibilities as to why finding ways to make money are endless, seeing the benefits of it will surely encourage you to continue to earn more money. 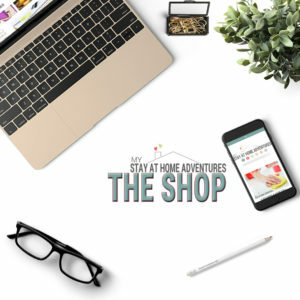 With these resources to make money, you will be able to get inspired as many others had and start making that extra cash. Money earning apps are very popular and for good reasons, they make you money. The way to earn money is very easy and anyone can do it. Below you find a few of my favorite money apps I personally use. Of course, there are plenty out there that will make you money without getting a part-time job. Some people are scared of doing online surveys because if you are not careful you can find scammers out there. But don't worry because you see, there are tons of legit online survey companies that compensate you for taking surveys and more. Here are posts that are full of ideas on how you can make money. I remember searching the internet looking for ideas and inspirations on how I could make money, leave my job, and stay home. I suggest you read them and do your research before starting or committing to one thing. You might find that some of these ideas are not for you and might not work for you, but others might. Remember I started making money by using money apps and surveys and ended up with a money blog that makes me a nice amount of extra income. Another information about these side hustles, they are not as simple as the money-earning apps or the surveys. You are going to find 80 ways to start making money on the side that was written by Deacon who paid $52,000 in debt in 18 months! This post contains many ideas to help you get earning. 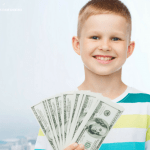 This post is full of 29 smart ways to make money on the side; from babysitting to online tutoring business. This post also includes details on how much you could make as well. This post has been updated to reflect changes for this year! Again, they will give you the sites and the estimated cost of how much money you can earn. 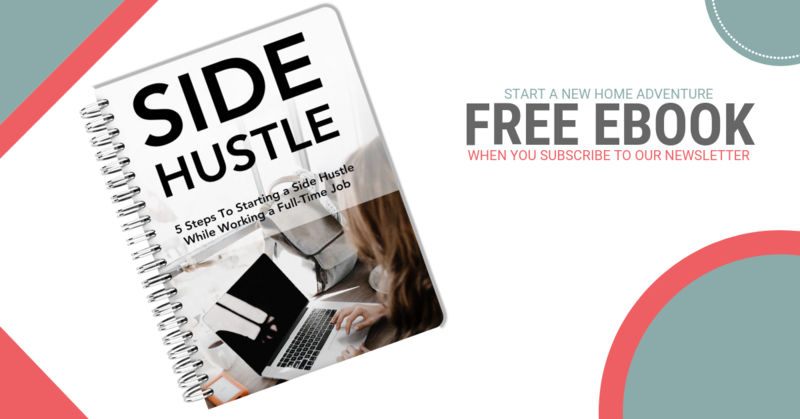 I suggest that you read them all and see what side hustle will work for you. Find 5 ways to make extra money, without getting a part-time job. 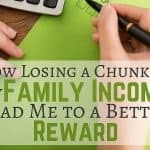 The ideas found in this post are how I started to earn my extra cash once I was home. The only one I didn't do was pet sitting but came close. It was impossible for me to do it with a baby and a 3-year-old at the time. This post focus on beginner ways to start making money on the side and while at home. 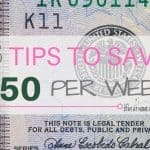 You will find 35 ways to make money, from freebie trading to renting out a car you will find many ideas in this article. 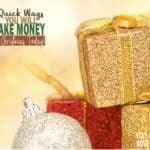 This post contains unbelievable ways you can make extra cash that you never thought, but they work! 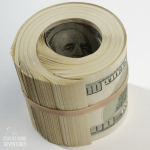 Lena shows you how you can make an extra $1,000 a month with these resources. Lena started making extra money online and now makes over $10,000 a month from a side hustle job. As you can see what started as looking for ways to make money, many have turned them into their main career. These are specific ideas she writes about that might work or not for you. As you can see, these posts above are great resources to help you get starting on making extra cash. There are tons of ways you can make money and it all depends on you. Starting small, and gradually increasing your time, will add up. Don't give up because I can tell you that I felt the same way and now I make a nice income online. From the resources to make money you read above, which one is your caught your attention and why? How are you planning on making extra cash this year? Thanks for sharing you outstanding post. Really personally I appreciate of your resource… We are officially launch a tutorial so that student and unemployed people can make money by seeing this video tutorial.. Here is the link of our tutorial http://toptradings.net/out/eMobile NOTE: This is totally free. Great read Joyce, always looking for extra ways to make extra cash around the office. I just wanted to share something I’ve been doing recently. I run an office and have noticed that unused toner was piling up in storage. Looked into returning but that was no good. Tried out the site http://www.tonerconnect.net/ and was impressed. They had quick service and that payout was nice.